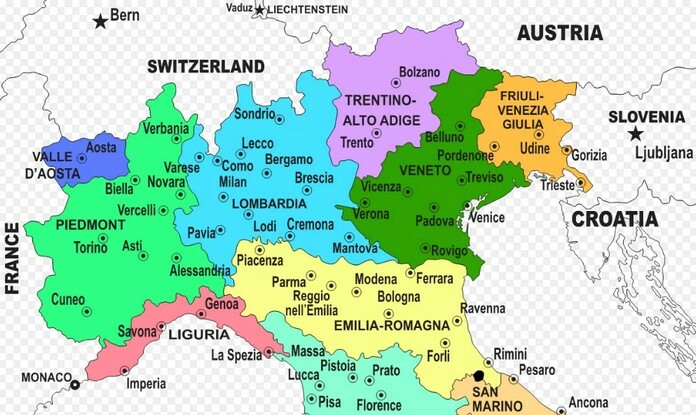 A strong earthquake was felt a few minutes ago, at 00.03am, in Northern Italy. 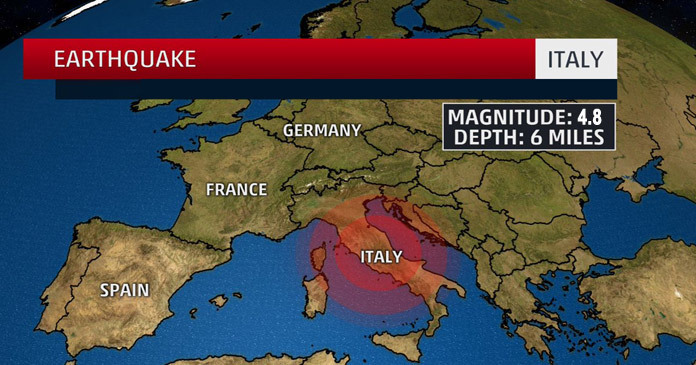 The Quake was of magnitude 4.8R with epicenter between Romagna and Ravenna. 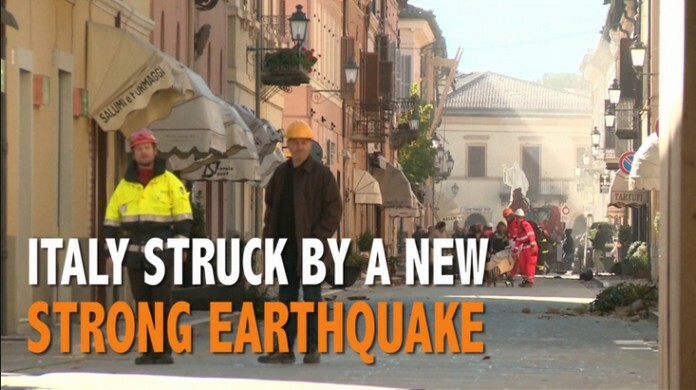 The quake occurred at 25.4km deep. The shock was also felt up to Milan.